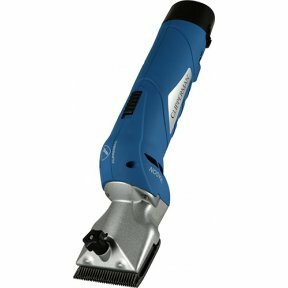 An 8W, 2.4V animal trimmer, with a cutting speed of 3,000RPM. 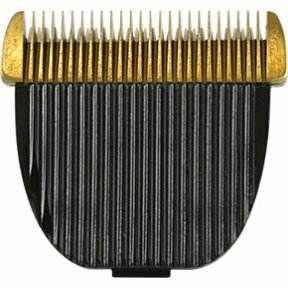 The Jester is perfect for trimming hairs on legs, faces and for a general tidy up! 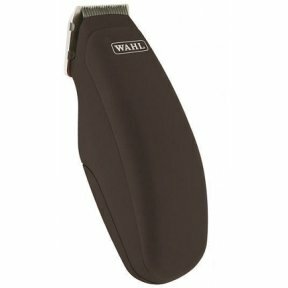 Super lightweight and easy to hold. 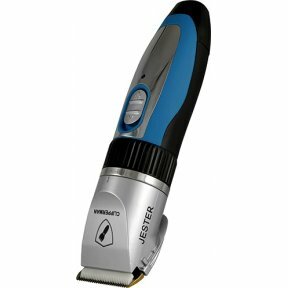 At only 0.2kg, with a 37mm handle width and an easy to use design, the Jester is both practical and attractive! 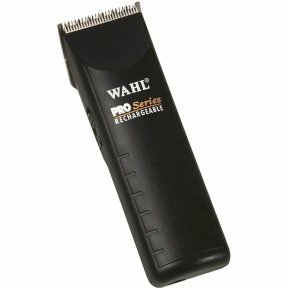 A mains rechargable clipper, that works on and off the cord. 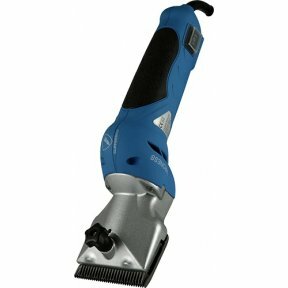 Rust resistant high carbon steel precision. 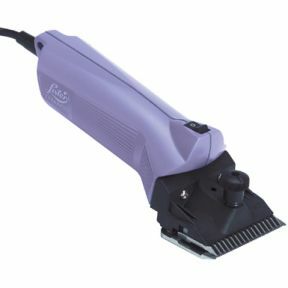 'Snap-On' blades, medium and fine. 55 minutes continuous clipping from a single charge. 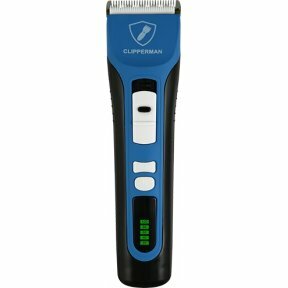 This is a unique versatile, ultra safe clipper which can be used in any location or situation and on all species of large animals.